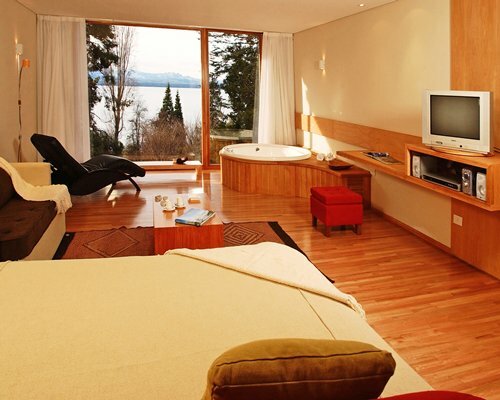 План этажа апартаментов: This unit is only for 2 Adults & 2 children. 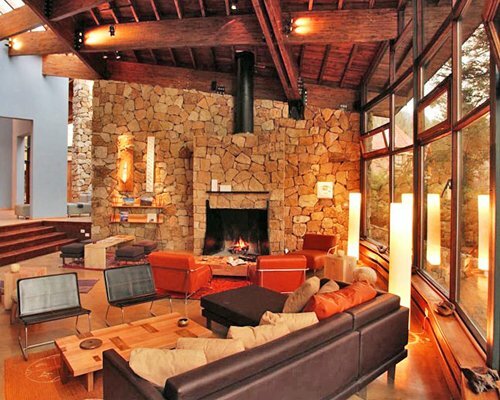 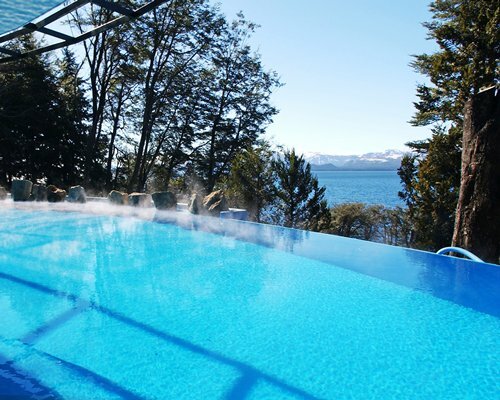 Bariloche international airport is approximately 12 miles away. 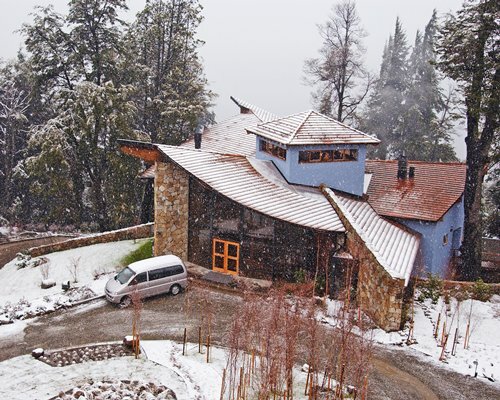 From the airport, there are many buses and taxis that offer transfers to "Cerro Catedral". 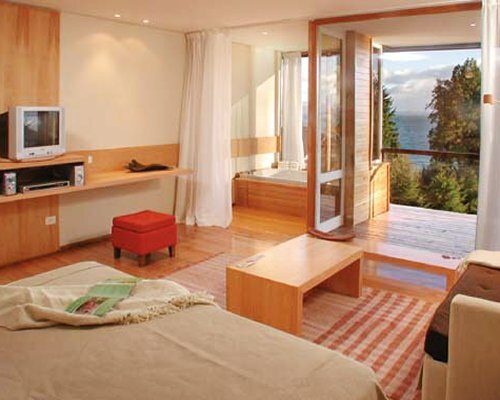 If you rent a car in the airport, take the route towards Bariloche centre. 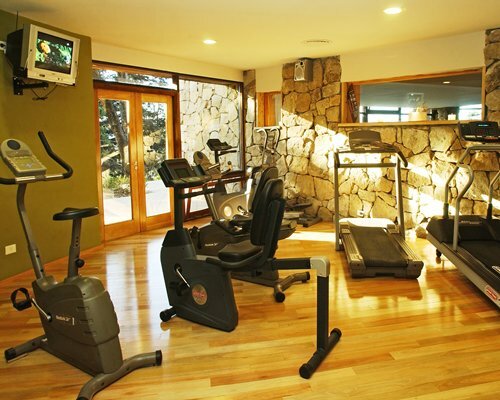 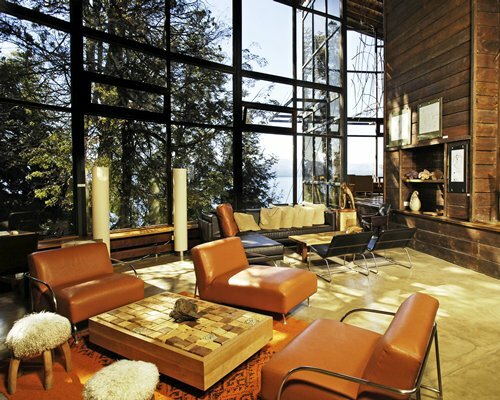 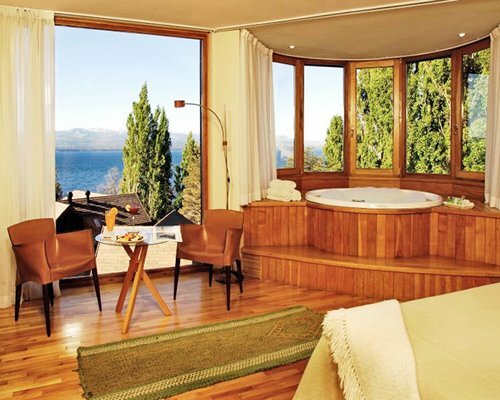 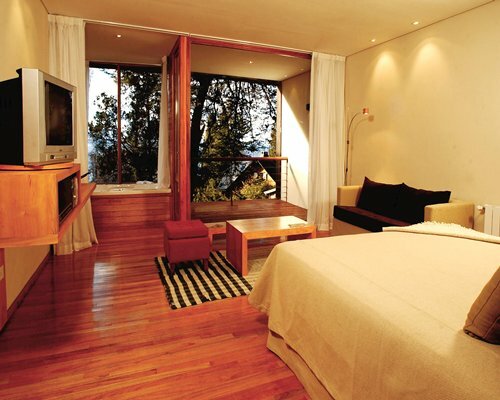 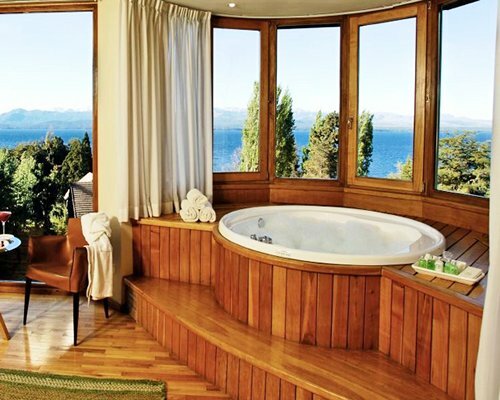 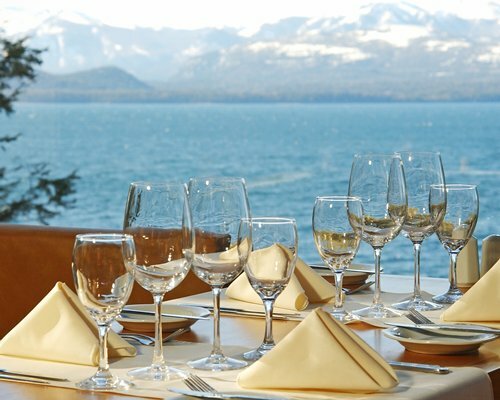 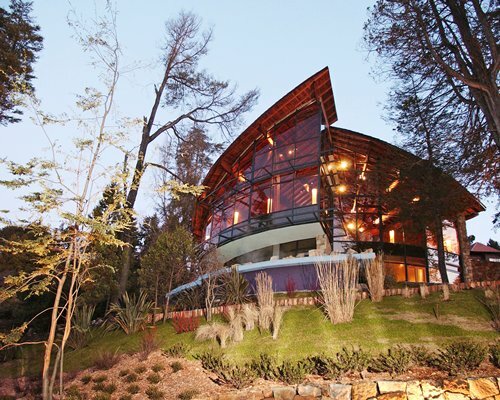 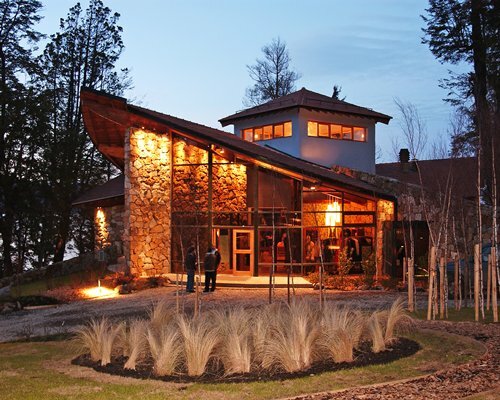 Take Ezequiel Bustillo Avenue, that goes round Nahuel Huapi lake, at km 2.5 you will find the resort on your left.